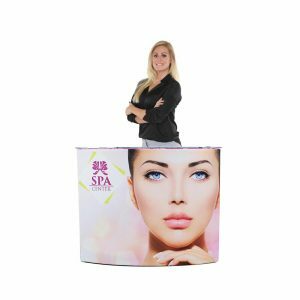 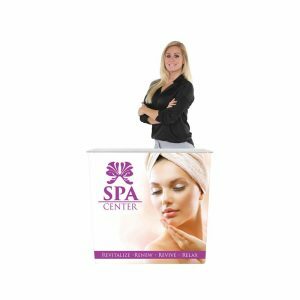 One of the most overlooked and most effective elements of an attractive display that delivers results is a trade show counters. 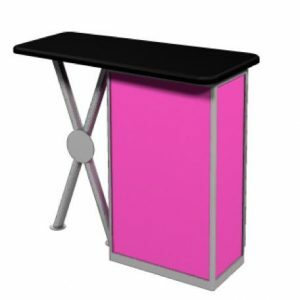 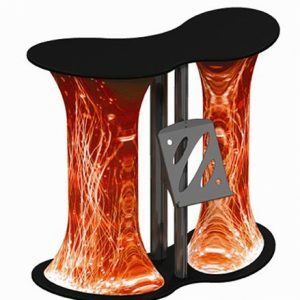 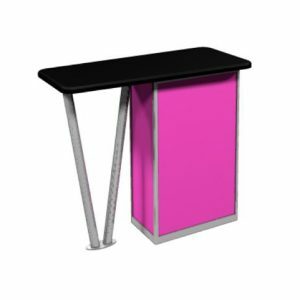 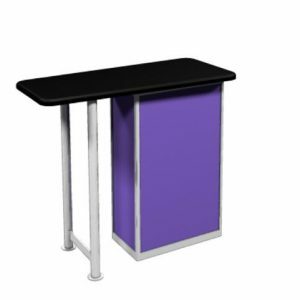 A folding table with a skirt simply won’t cut it and definitely won’t help you stand out from the competition. 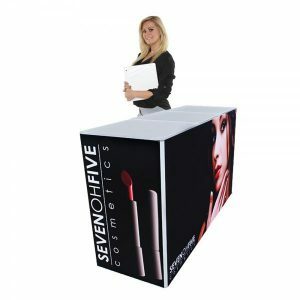 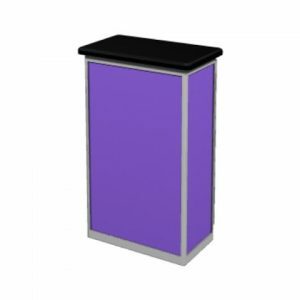 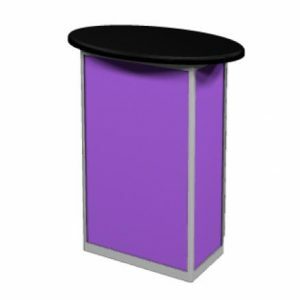 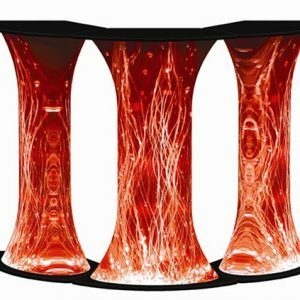 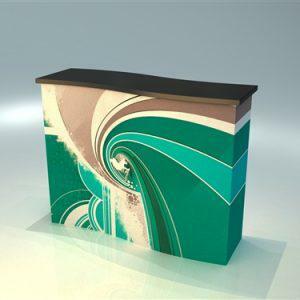 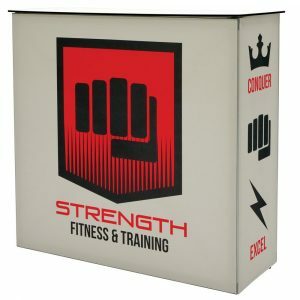 Portable exhibit counters, podiums, cabinets with storage from Capital Exhibits draw potential clients in and engage them once they arrive at your display, setting the stage for your team’s success! 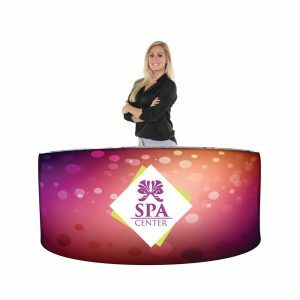 When your team is at a trade show, fair, exhibition or other type of event in Las Vegas, Washington, D.C., Virginia, Maryland, Baltimore, Gaylord National Harbor or another prestigious location, many things have to be just right in order to get the most out of the opportunity. 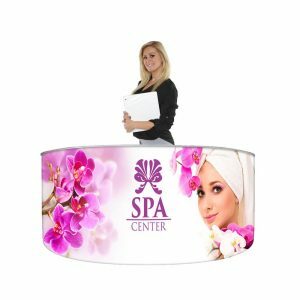 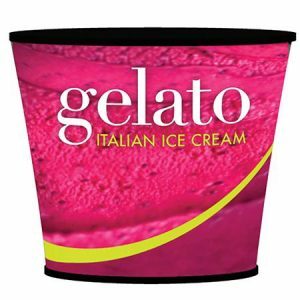 They have to have the right lighting, the right display counter, the right colors and graphics and the right look to attract your target audience. 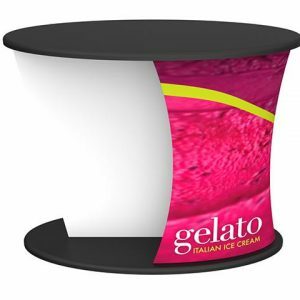 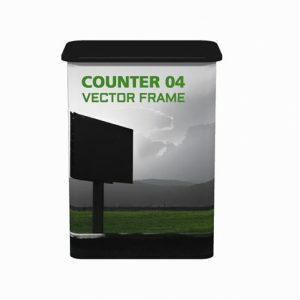 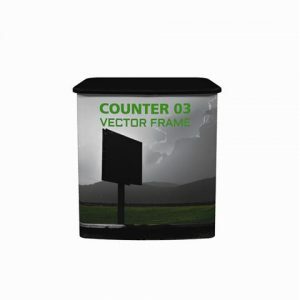 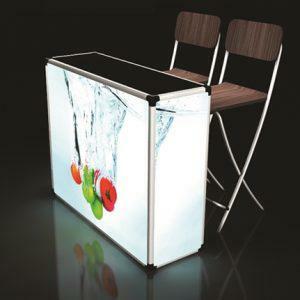 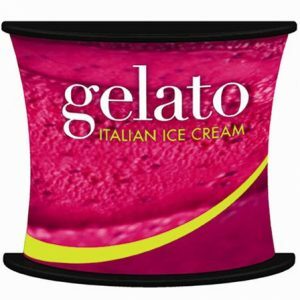 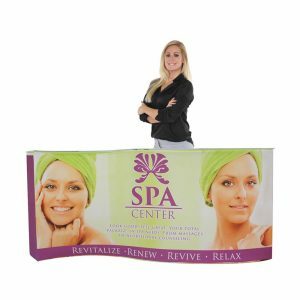 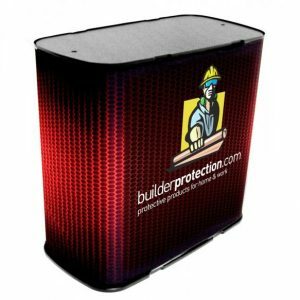 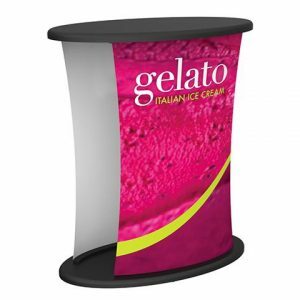 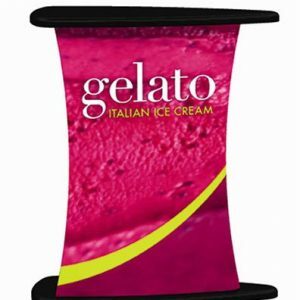 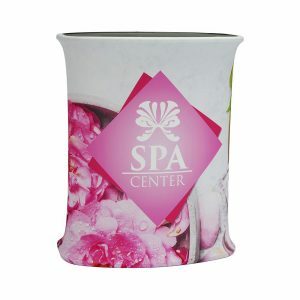 Call us today at 866-730-3746 to ask how our trade show counters can help you Build Your Best Image! 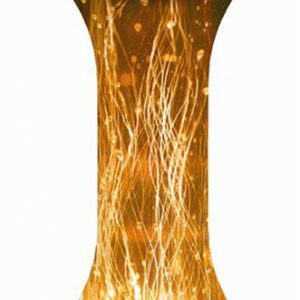 It all starts with an idea. 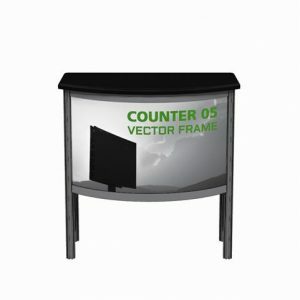 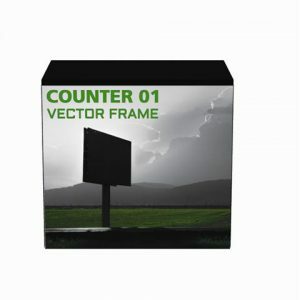 Maybe a custom counter shape or feature. 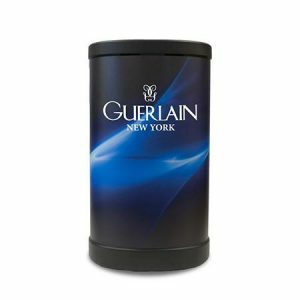 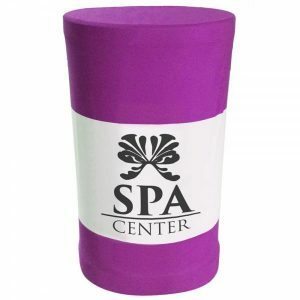 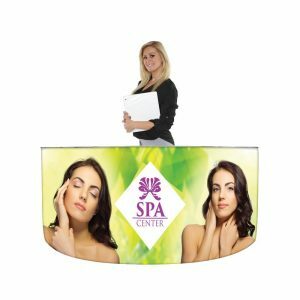 An eye-catching pop-out graphic for the front or sides. 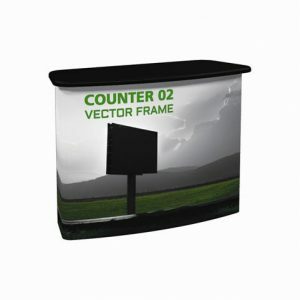 Perhaps a tiered look in combination with other display elements. 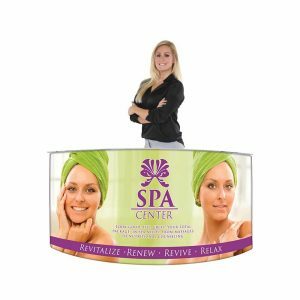 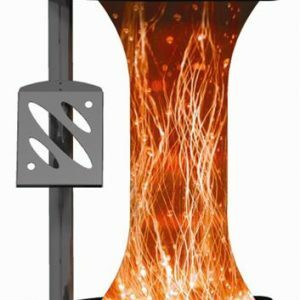 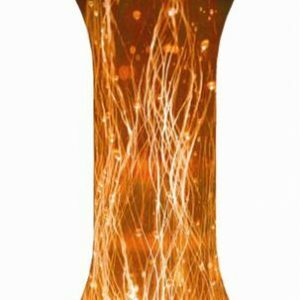 If you have an idea and are looking for an exhibits designer and manufacturer to make it happen, you can rely on the professionals at Capital Exhibits to get it done right and deliver it on time and within your budget, every time. 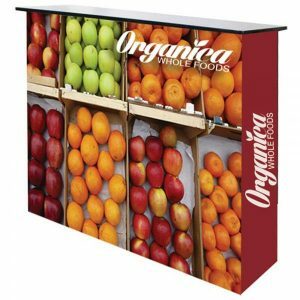 If you need us to develop some ideas and use our many decades of combined experience in the business to find the right look for you, we can do that as well! 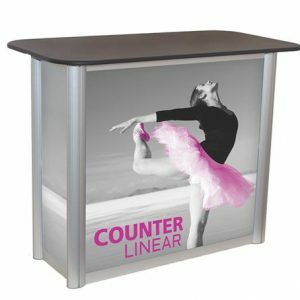 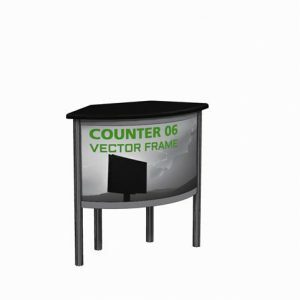 We do it all and create each client’s counters and other components in-house to keep costs low, quality high and turnaround times fast. 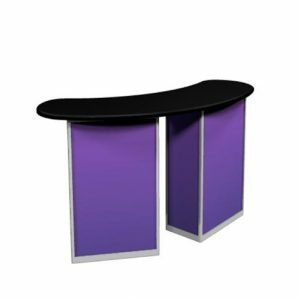 For more information about our trade show counters and other exhibit features, call us today at 866-730-3746. 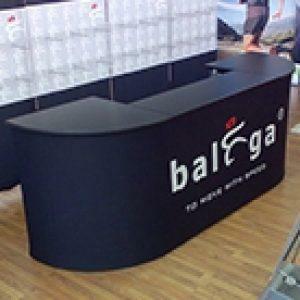 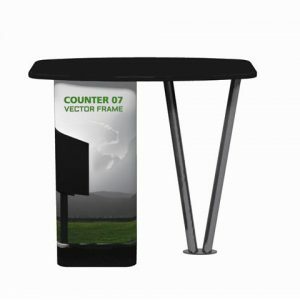 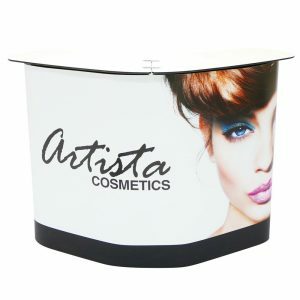 Our trade show counters are just another way we help you Build Your Best Image!